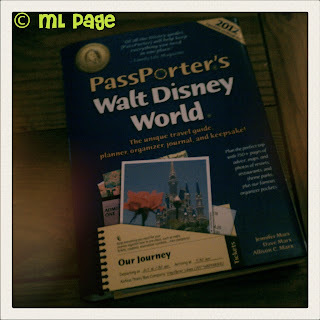 Picturing Disney: Spring Break Passporter Giveaway! In any case, we are having another giveaway on the Picturing Disney facebook page! Just as a way to say "Thank You for Being a fan!" All you have to do is like us over on Facebook and you are entered to win-- its that easy! 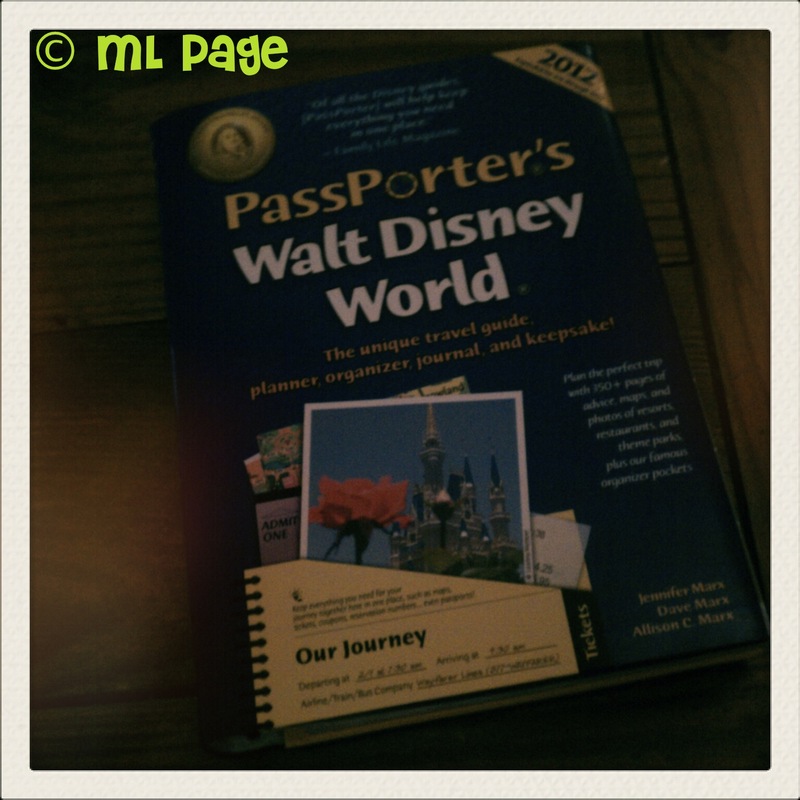 & as always, thanks to our friends over at Passporter for not only creating such wonderful guidebooks but allowing us to give some away to you!! !